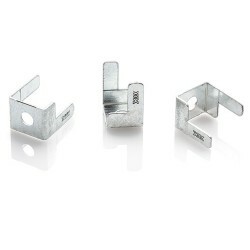 Steel mini trunking fire resistant cable clips, pack of 50 pieces. 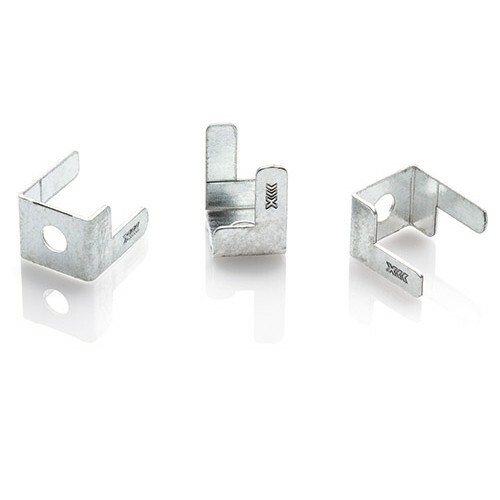 A strong, durable cable clip designed to meet the requirements of BS7671-2008 (2015) which require cabling to be supported by fire resistant fixings. For use with standard 25 x 16mm mini trunking to secure cables in new and existing installations. Working temperature: -80°C to +412°C.